The Nars And God Created The Woman Eye Kit has done the rounds on numerous blogs, recently, but I just couldn't resist adding my own two cents to the mix. Whenever Nars palettes are released, they soon sell out, especially if they're limited edition and end up becoming increasingly elusive, until they completely vanish. When I clapped eyes on this on the Space NK website a few weeks back (how I left this review so late, I don't know! ), I immediately fell in love and proceeded to buy it, so that I didn't miss out. I didn't need to add this to my collection, but it's just the perfect all-rounder eye kit for traveling. The tiny, little palette comes with a miniature version of the Pro Prime Smudgeproof Eyeshadow Base and a small-handled Eye Shader Brush. Perfect for blending, the brush is densely packed, but soft and does a really good job. Usually, palettes come with sub-standard brushes that I end up throwing away, but this is just as good in terms of quality, as the full sized versions - definitely a keeper! 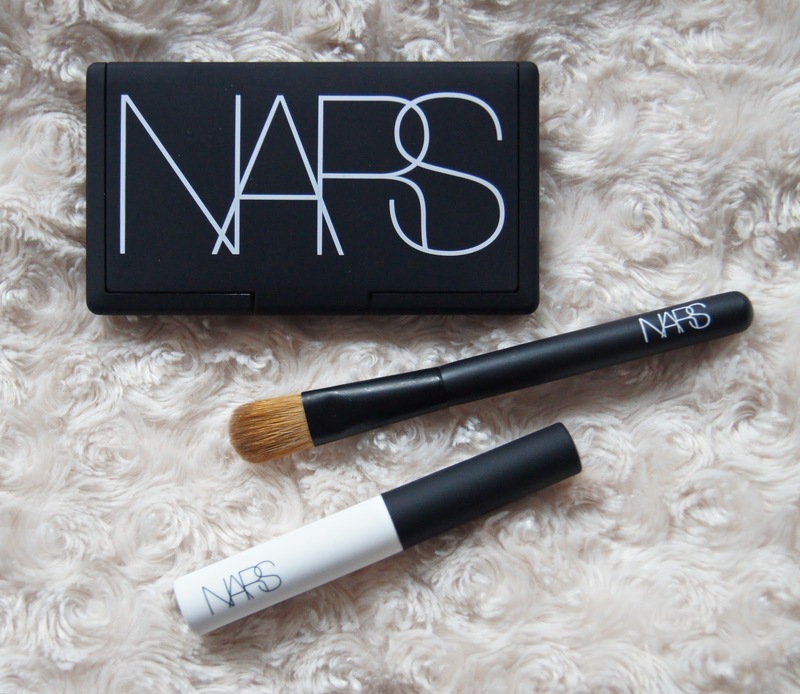 Honestly, eye primers aren't too high on my beauty priority list, but I'd heard only good things about this Nars one. I was pleasantly surprised - fragrance free, colourless, silky in texture and it really helped the eyeshadows to reach their full potential and stay that way, without any creasing whatsoever. Now, I am really tempted to buy the full size and slot it into my makeup routine on a daily basis, which I didn't think would happen at all! 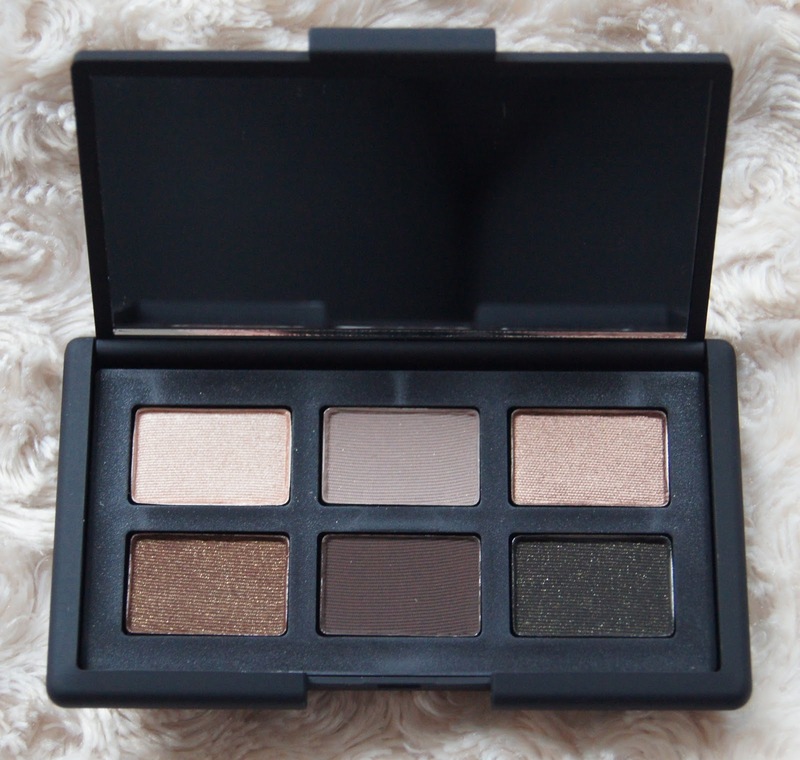 Included in this palette are six, stunning shades, with a couple being some that I've lusted after for a long while. Each shade is completely wearable and you can create a multitude of looks, from simple and natural, to sumptuous and smokey. Recently, I took this away with me and it ticked all the boxes, giving me various look options, that covered every eventuality. All of the shades compliment each other, so you don't have to think too hard about which colours to pair with one another. 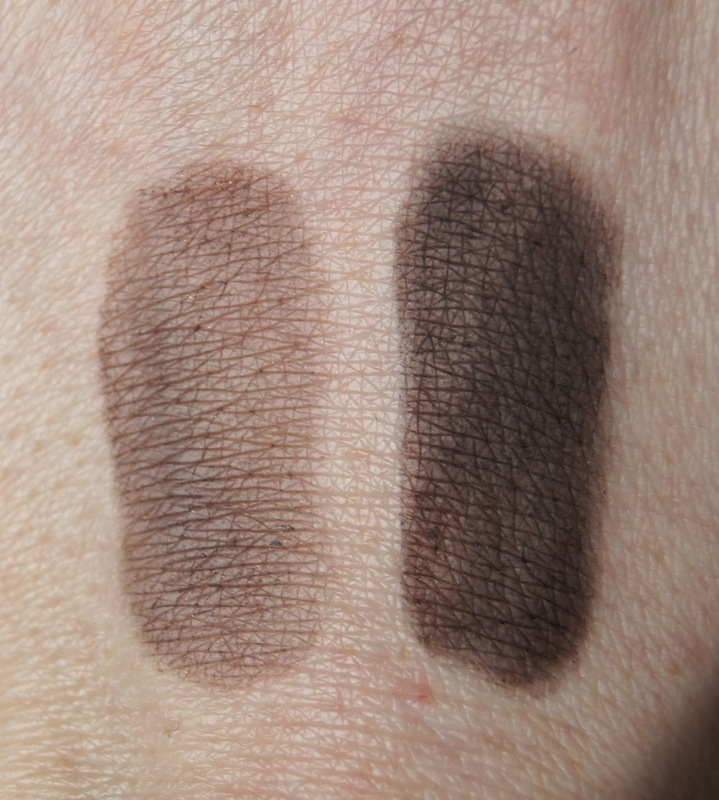 The pigmentation, as always with Nars, is just divine and the colour payoff is true to pan. For some reason, though, I find that 'Bellissima' isn't quite as long lasting as the other shades, on the eye. Soft and smooth, the formula isn't powdery and I haven't experienced any fall-down when using the shadows. 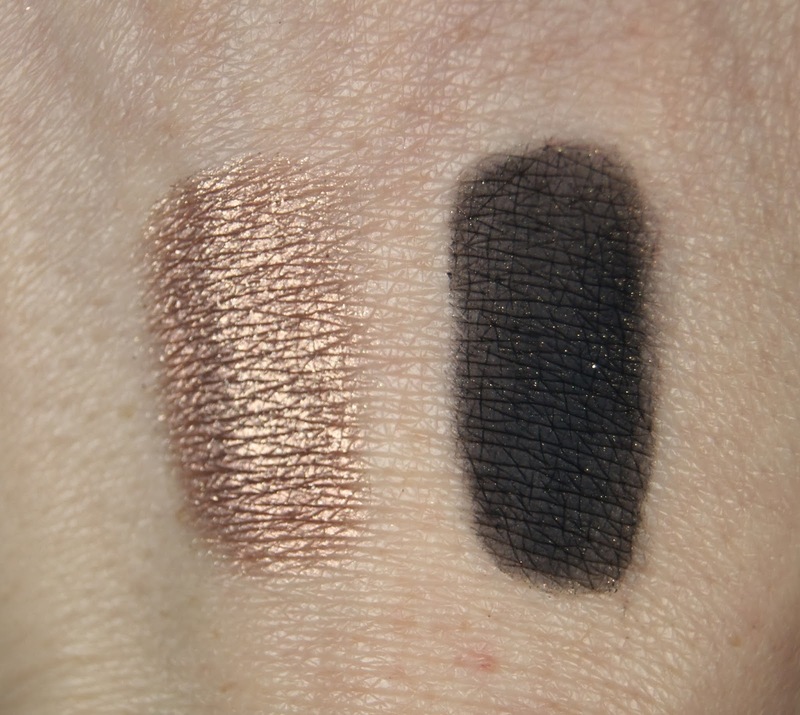 This is a great one to purchase if you want to try out a selection of Nars eyeshadows, rather than diving in at the deep end. Alhambra is a very pale, metallic, baby pink. Bellissima is a matte, muted, grey-brown taupe. Kalahari is a warm, metallic, coppery-gold shade. Galapagos is a deep brown, laced with gold shimmer. Coconut Grove is a very dark, matte chocolate-brown. Night Clubbing is a dark black, infused with flecks of gold. I was a bit disappointed on opening up this little beauty, when it arrived on my doorstep, as it was just so much smaller than I was expecting (I hadn't done my research into how much product you actually get, before my head was overtaken by my heart). You do only get 1g of product per eyeshadow, which is a bit mean, but the addition of the brush and primer sample can't be scoffed at. Every shade is just beautiful and I will definitely use every one, rather than never touch a couple, like with other palettes that I have. The compact contains a handy-sized mirror, too and is so slim that it takes up hardly any room in a makeup bag. However, the rubberised casing gets dirty so easily and does spoil the palette somewhat, as it's difficult to properly clean it. Priced at £40.50, I think it's reasonably priced for what you get and the quality, but it's teetering more towards the expensive end of the spectrum. Regardless, I am totally in love with it and may even pick up another, for when my original runs out! What are your thoughts on this eye palette? Have you or will you be picking it up to add to your makeup collection? 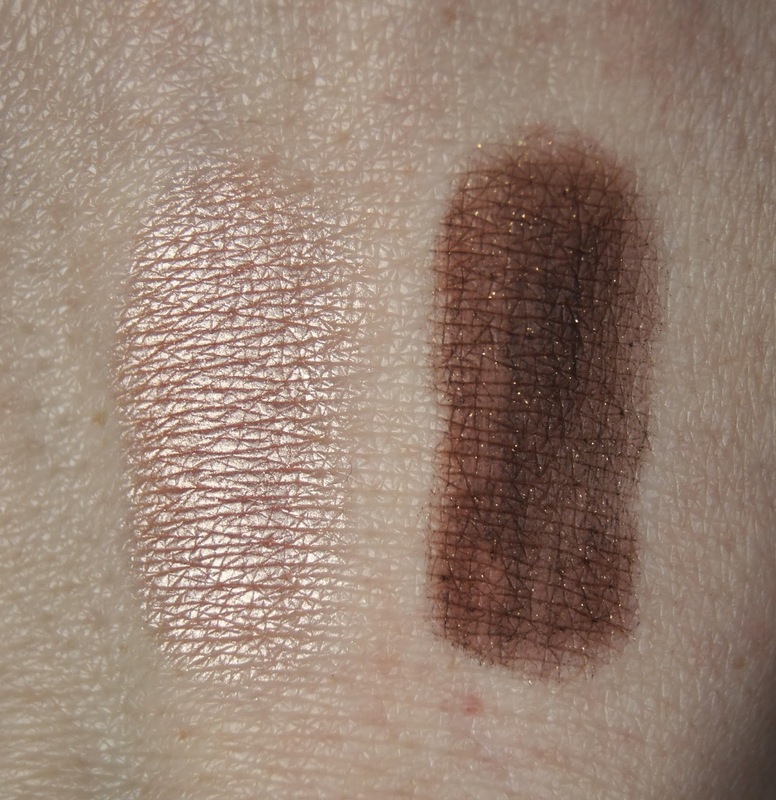 Lovely blog, great pictures and swatches. 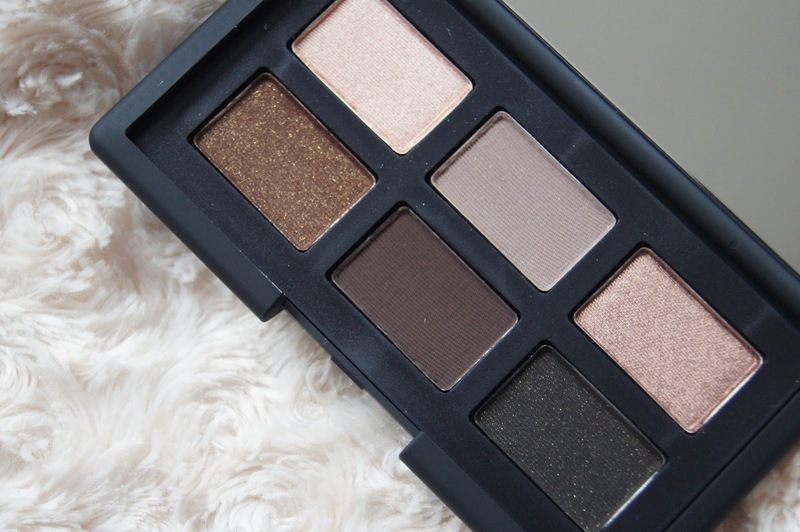 This post has got me lusting after this palette, I don't have anything from Nars currently!